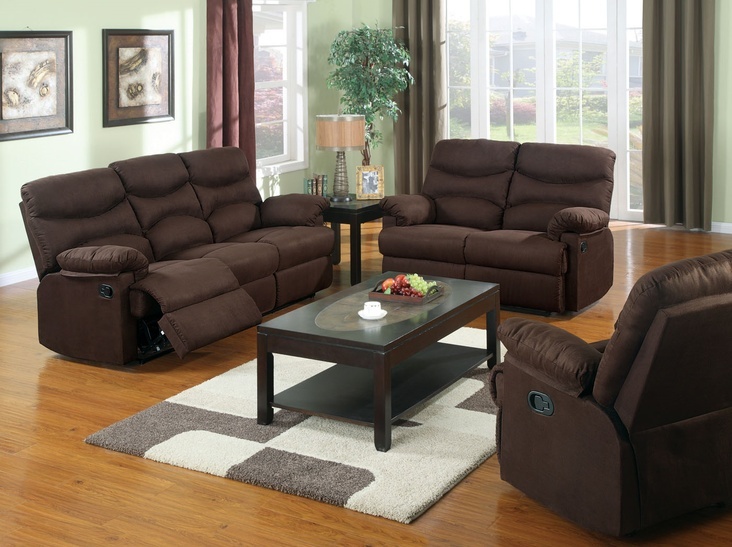 Place this Arcadia Collection by Acme Furniture in your living or family room and enjoy the ultimate comfort offered! The Arcadia Reclining Collection reflects casual style with sleek lines and oversized cozy seating. 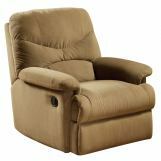 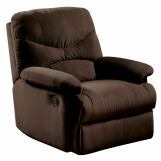 The reclining sofa, loveseat and recliner are upholstered in chocolate color microfiber fabric and feature full extension recliners and latch handle. 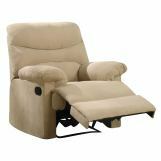 Pillow-style arm rests provide additional support, while an easy-care chocolate microfiber wraps each item, adding softness.